Anyone who has experienced New York City and its surrounding communities knows that navigating its vast expanse is not easy. It’s a common struggle that can adversely affect business, which is why companies need to focus on providing proper direction to their customers and clients. SpeedPro Imaging Long Island City can help you sort out your wayfinding woes with custom directional signage, which we craft for businesses large and small. We help companies located throughout New York’s boroughs, including Manhattan, Queens, Brooklyn and the Bronx. How Does Wayfinding Signage Benefit Your Company? Some people are blessed with a natural sense of direction, but others can’t say that. No one should ever deal with an issue finding their way when they’re searching for your business. Whether it’s fair or not, your company’s lack of wayfinding signage could put you on the bad side of many customers, even if you have great products and services. In New York City — perhaps the most competitive metropolis in the world — that’s unacceptable. If people can’t find you, it’s likely they’ll get frustrated and pass on their negative feelings to others. By directing people with clean, professional signage, you’re sending a clear message that you care about their business. We’ll use our knowledge of the city to create unique solutions, and top-tier materials and technology will help us produce high-quality products. Our expansive catalog allows for a great deal of choice, and we’ll highlight the qualities of each option so that you feel comfortable making a decision. 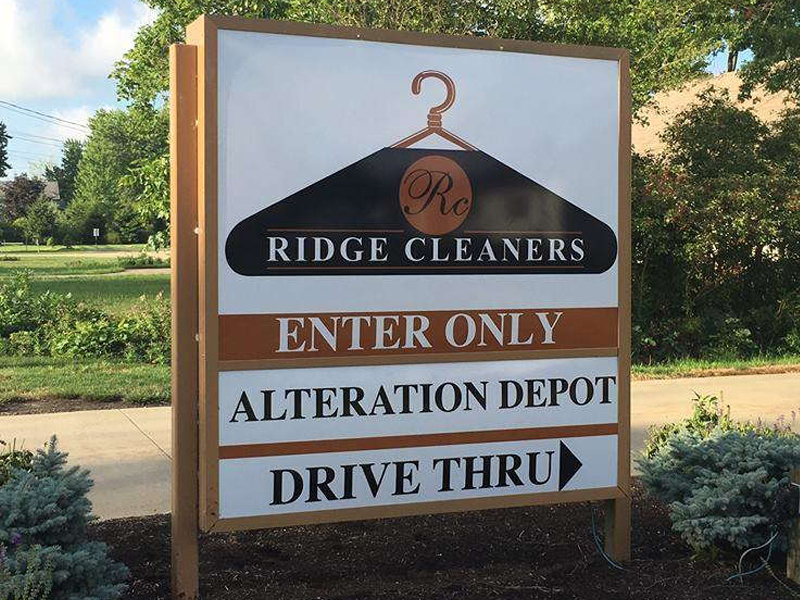 From the outside to the indoors, your custom directional signage will ensure that your location is clear and frequently visited. Directions need to begin outdoors, and that usually pertains to parking lots and, especially in New York’s case, streets. 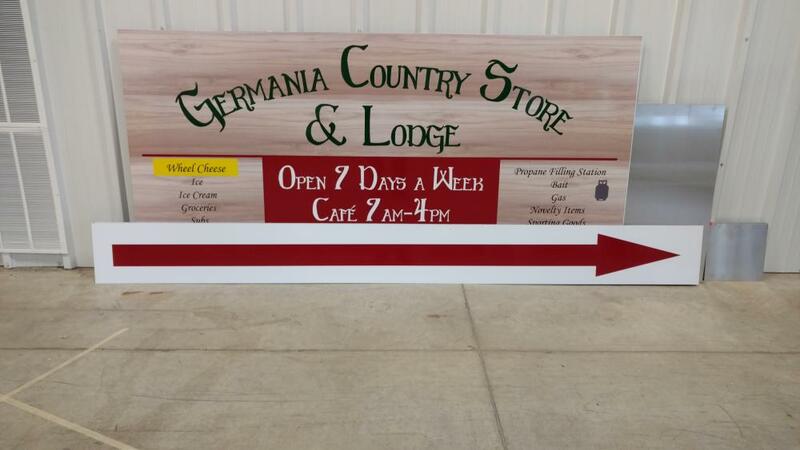 We can install signs made from various materials, like metal and wood, into the ground with posts. We also offer A-frames, which are temporary options that hold chalkboards and whiteboards. Once people get inside, you’ll then need to direct them to the appropriate services, goods and employees. We’ll customize your diagrams and directories to your liking, and you can mount them in floor stands, on the wall or on glass surfaces. If you want something unique, you’ll find that floor graphics offer a natural landmark for eyes to gravitate toward. 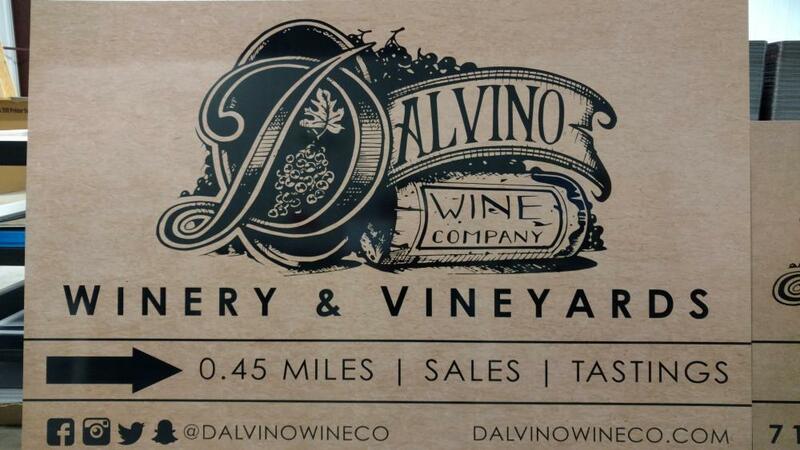 They can display your branding while conveying important information like locations, times and dates. 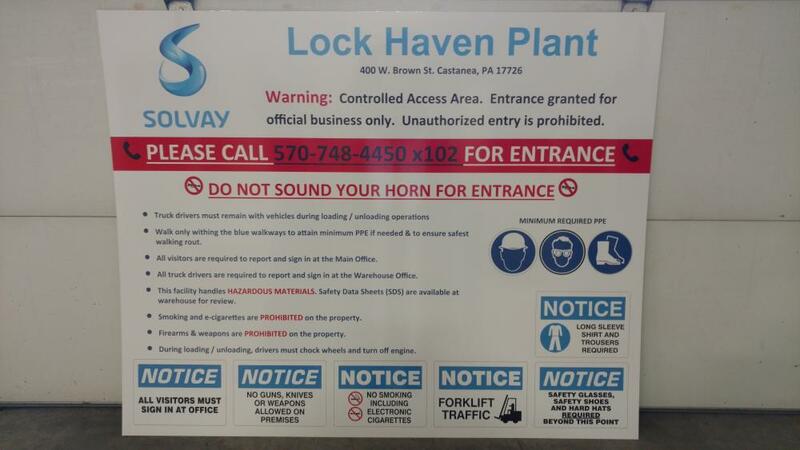 Contact us to schedule your consultation if you need wayfinding signage. If you’d like to visit us in person, feel free to drop by our studio on 41st Avenue in Long Island City in Queens — we look forward to meeting you, learning about your business and coming up with the perfect solutions.